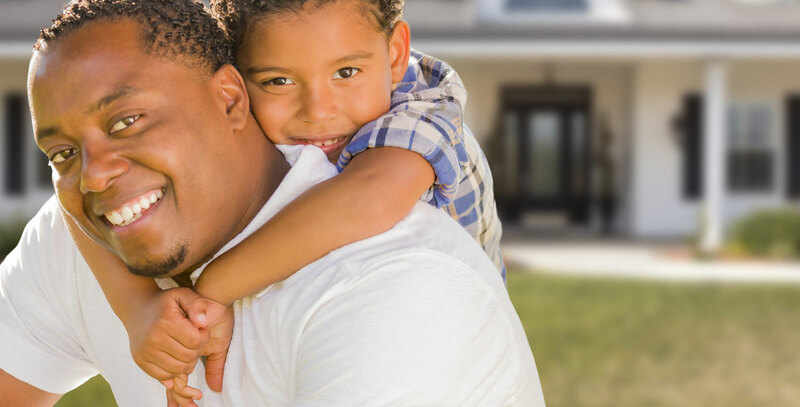 Many people find that one of the easiest and most affordable ways to access money is through the equity that they have accumulated in their home. This is a very popular option, especially when you have an excellent first mortgage in place. Canadians purchase homes for a variety of reasons. Some want the stability of owning their own home, while others also look at home ownership as an investment vehicle. No matter what the reason, the truth is that home ownership has proven itself to be a good stable investment over time, and one which many Canadians are profiting from. While many people have chosen to purchase their first home during these times of lower interest rates, there has also been a large movement to refinance home loans and pull out equity for home improvements, investments, college expenses, and even high interest debt consolidation. Canadians have been borrowing against their home’s equity in record numbers, taking out billions of dollars in cash each year. In years past, many saw their homes as a shelter of safety, yet today, they are more than ever before, willing to borrow against the equity owned in their homes to further their investment portfolios, get out of debt, send their children to university, make improvements to their home, or even boost their RRSP contributions. Where home equity was once sat upon, today it is often used to one’s advantage.